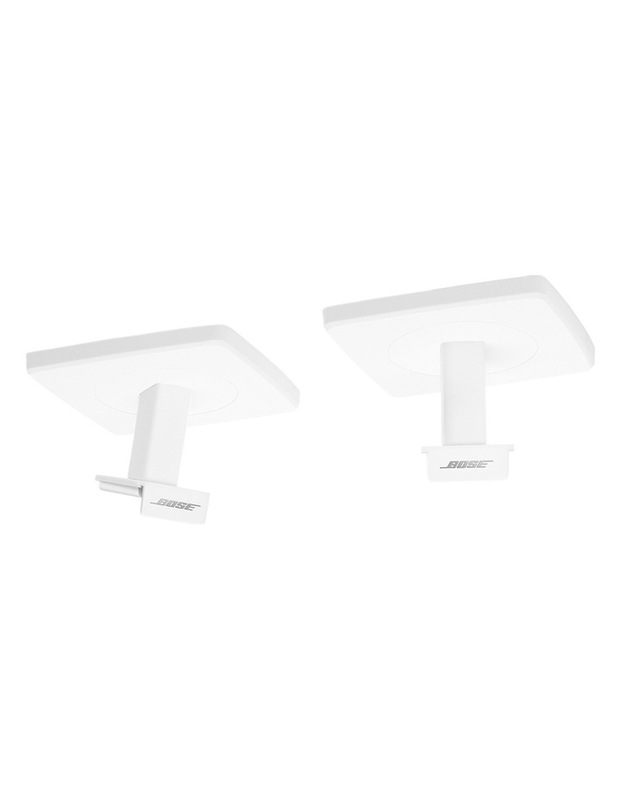 High-quality cast aluminium brackets, designed to provide unobtrusive ceiling mounting of your Bose OmniJewel speakers. Not to be used as wall brackets. Sold as a pair. • Designed for unobtrusive ceiling mounting of your Bose OmniJewel speakers. • High-quality cast aluminium brackets.